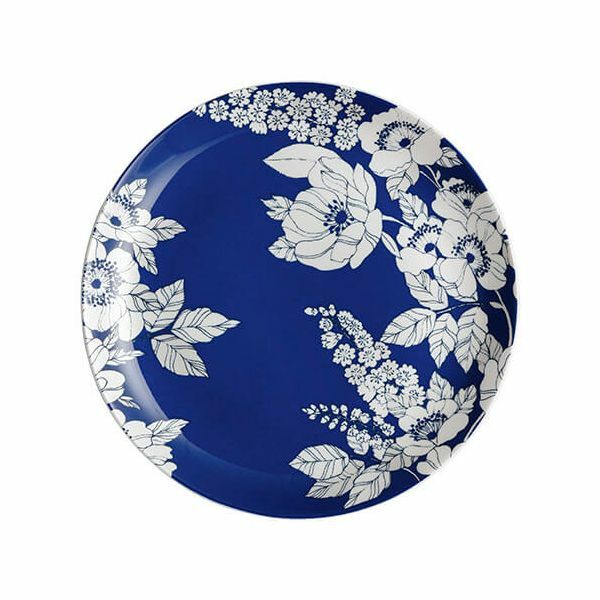 Denby's Monsoon Fleur Medium Blue Plate is a key piece of tableware in this stunning range. Taking inspiration from a pattern found in the Monsoon fabric archive, the gorgeous floral line work and shimmering silver decoration on a Cobalt Blue background gives the design a contemporary twist. 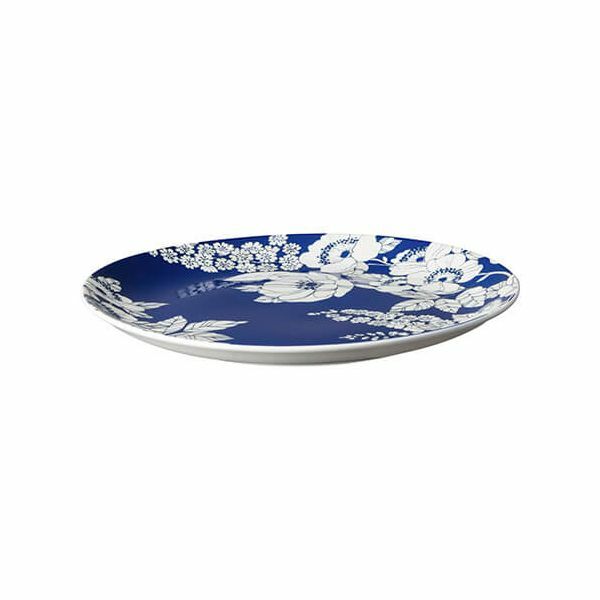 Can be teamed with the Medium Plate in white for added impact. The Monsoon Fleur range looks equally stunning in contemporary or classical surroundings and is durable and tough enough to be used everyday, yet good enough to be used for special occasions and celebrations.